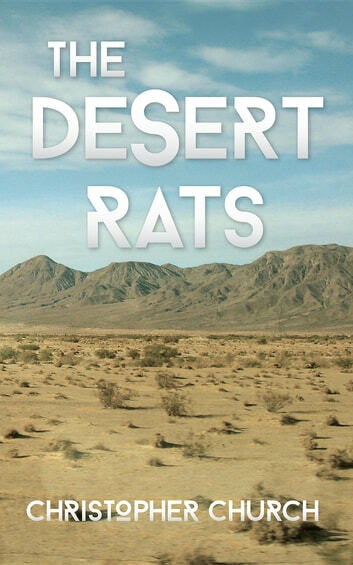 Strange things start to happen as soon as psychic investigator Mason and his boyfriend, Ned, and their roommate, Peggy, arrive in the high desert. An old friend sends him on a quest to identify an artifact found hidden among his dead father's possessions, and the journey brings him into contact with a series of odd characters-not least the enigmatic Laura, who's camping out on the desert but seems to be up to something else. With the help of a manicurist, a librarian, and a revealing side-trip back to Los Angeles, Mason manages to sharpen his psychic skills and gain insights into Gilbert's artifact-and perhaps even the hidden structure of the world. 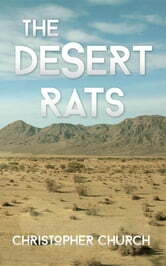 The second book in the Mason Braithwaite psychic mystery series, The Desert Rats follows Mason as he grows into his new career as an investigator and confronts the paranormal phenomena swirling around in the desert. In the face of Ned's skepticism and some counterintuitive experiences, Mason has to decide whether he can handle this new version of reality.